1. How Do The Gums Work? 3. When To See Your Dentist? When thinking about dental health, most of us think about preventing cavities in the teeth. However, it is also crucial to pay extra attention to the gums, too. This part plays a main role in both your dental health and your overall wellbeing. In many cases, the condition of bleeding gum could be an underlying sign of a certain gum disease. Continual gum bleeding might be because of plaque buildup on teeth. Also, it could be a signal of a serious medical condition. However, there are also some other things that can be causing gum issues. Regardless of the cause of painful, sore gums, there are still steps you could take to reduce the damage and discomfort caused to your gums. If examining your gums, they should have a healthy color of pink, not the red one. They normally make the C-shape around the neck of your teeth. The spot that they touch the touch should form a small groove, like a collar around your teeth. Despite they are a very small part of your own body, gums still have a big task. They help protect the roots and neck of teeth from harmful bacteria. If your gums are not healthy enough to protect the teeth, bacteria will break into your teeth, thereby damaging tissues. Throughout the time, the tissues will become over damaged in order to be able to hold your teeth, causing the loosening of teeth, which could fall out in the worst case. What Are Causes Of Bleeding Gums? If you notice that your gums bleed when brushing or flossing could be alarming. There are possible reasons that the gums might start to bleed during the process of brushing. Some of them are just temporary while others are of more seriousness. If you feel worried about your dental health, visit your dentist for consultation. This is the first phase of gum disease. The plaque on teeth at the gumline which is not eliminated by flossing and brushing could infect the gum and result in gingivitis symptoms. When gingivitis condition happens, the gums might become tender, swollen and sometimes bleed during flushing. This early phase of gum bleeding responds well to good flossing and brushing habits along with regular dental checkups. According to the American Dental Association, blood thinning medications are considered one of the possible reasons of bleeding gums. 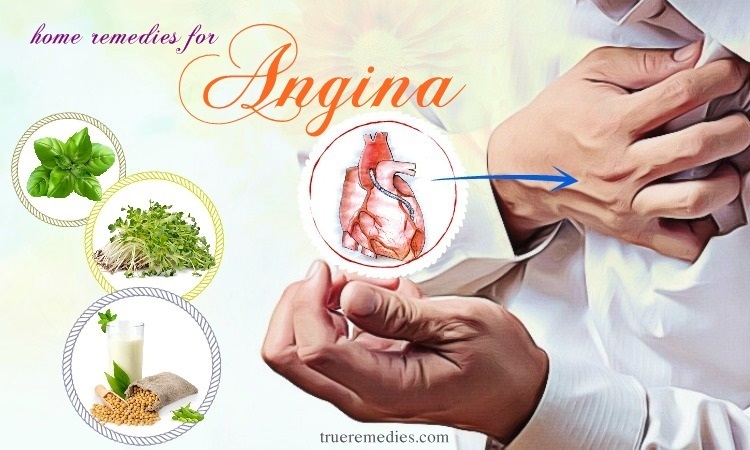 Such medications reduce the ability of blood to clot, leading to easier bleeding. Share with your dentist as well as doctor about the medications you are on and your experience. If you change your flossing routine, it may cause bleeding gums. For instance, if you have not remembered to floss in several days or floss more regularly than normal to remove plaque and food from your teeth, you might see bleeding gums. This should go away within one week. Changing your toothbrush, especially into the firm one, might cause gum bleeding. Thus, you should return to the soft- or medium-bristled brush. Also, talk to your dentist about the suitable type of toothbrush for your teeth. A number of pregnant women undergo swollen gums as well as bleeding while brushing. It is called pregnancy gingivitis, in accordance with the American Pregnancy Association. The changes in hormones during pregnancy may alter the response of the female body to bacteria which causes gum disease. 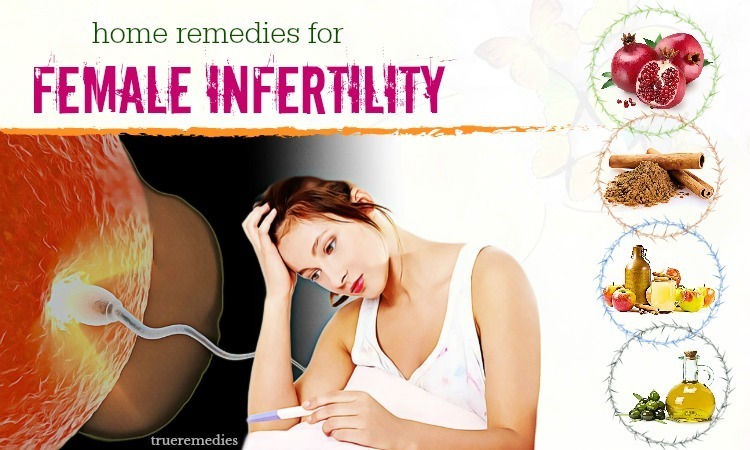 Symptoms should go away after pregnancy. Regular brushing and brushing as well as dental checkup could be helpful in preventing gum problems from getting worse. Bleeding gums could be a signal of gingivitis, which could turn into more serious phases of gum disease. It is said that the best method to pinpoint the causes of your gum bleeding is seeing your dentist along with dental hygienist. Do you need to see your dentist if having bleeding gums? Perhaps. Sometimes, if you have good habits of brushing and flossing, your gums will get better without having to visit the dentist. But, if you gums regularly bleed for several weeks, it is time to make an appointment to visit your dentist. Also, it is recommended seeing your dentist in case you experience other symptoms of gum disease, like swollen or red gums, sensitive gums, particularly to cold or hot temperatures, gums separated from teeth, bad breath or bad taste in mouth, loose teeth as a mature, etc. The sooner you see a dentist about gum disease signs, the more likely you can reverse this condition. The best treatment for bleeding gums is to eliminate from your teeth the plaque bacteria which results in gum disease. When the dental plaque forms, it will turn into tartar, which is a sticky, hard substance adhering to your teeth. If not being regularly cleansed, dental tartar could turn into a breeding ground for more plaque, creeping below your gum line and result in a gum and tooth infection that leads to bleeding gums. 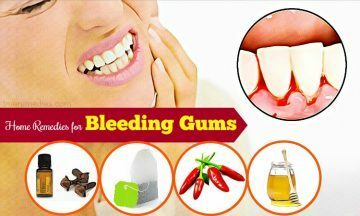 This article is written to help you figure out how to use 23 out of the most effective home remedies for bleeding gums while brushing. Take a look from TrueRemedies.com! For many years, there has been lots of discussion about the health benefits of the ancient practice called oil pulling for dental health, particularly bleeding gums. 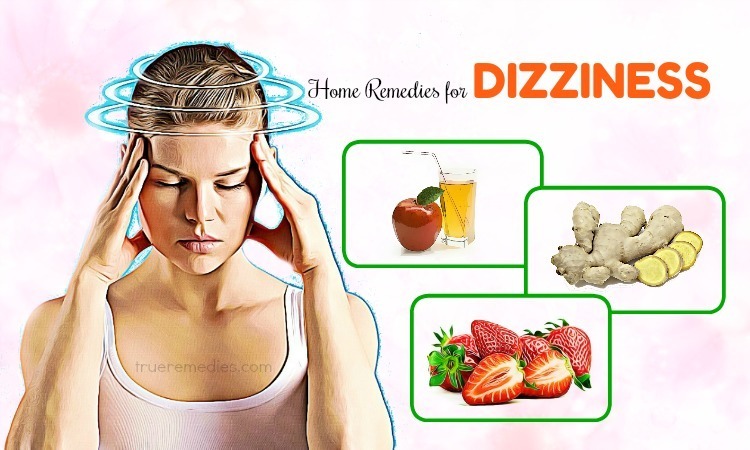 It mentions to swishing the oil within your mouth for a certain amount of time to deal with some conditions, even including diabetes and migraines. Some people use it to treat bleeding gums  . To use this method, you can rinse your mouth with edible oil such as olive, sesame, sunflower or coconut for about 1-20 minutes. However, it is better to consult your dentist before applying it. Baking soda, one of must-try home remedies for bleeding gums, can neutralize the acids presenting in your mouth thanks to the alkaline nature. For more than 150 years, baking soda has been popularly used as a tooth cleanser. Brushing teeth with this ingredient will aid in dislodging plaque built up on your teeth, not to mention to giving you a brighter smile. When baking soda is put in your mouth, free radicals from this ingredient will interact with stain molecules on teeth enamel and scrape off the brown and yellow stains on your teeth. Therefore, it breaks down the teeth discoloration, leading to brightening and whitening. Also, it can prevent tooth decay as well as gum disease. The alkaline in baking soda will help neutralize acidic bacterial wastes and also facilitate the alkaline environment in the mouth that helps decay-causing bacteria be removed as well. This is one of preventative methods for bleeding gums. Hydrogen peroxide is famous for its bleaching and whitening properties. The abrasive effect of salt can promote the built-up plaque removal as well as whitening process. However, the majority of dentists does not approve or recommend this method as the corrosive effects of citric acid may damage the teeth. You should not brush your gums as it can cause a burning sensation and bleeding. Baking soda is not recommended to those people having pain or bloody gums whilst brushing or flossing with baking soda. You should use a mouthwash and brush once again with your toothpaste after brushing your teeth with baking soda. For faster and more effective brushing, use electric toothbrush. The abrasive effects of baking soda could result in excessive wear as well as damage to your tooth enamel, causing sensitivity and higher risk of developing cavities. Baking soda can help remove plaque, yet does not kill bacteria, thus contributing to an increased cavity buildup in your teeth. This ingredient is not advisable for those having braces or using a permanent retainer because it could dissolve or weaken the orthodontic glue. Brushing the teeth too fiercely might damage your tooth enamel, also known as abrasion, resulting in hypersensitivity. Avoid using this ingredient too often because permanent damage to the teeth enamel could happen because of abrasion. It is suggested that rubbing clove oil over your affected gums can relieve bleeding gums naturally. Some scientific evidence supports the use of clove oil for killing germs. It is shown that essential clove oil has antibacterial property which can fight against 10 different strains of gram-negative bacteria. Note: If you feel a burning sensation when using clove oil, do not worry because it will go away soon. 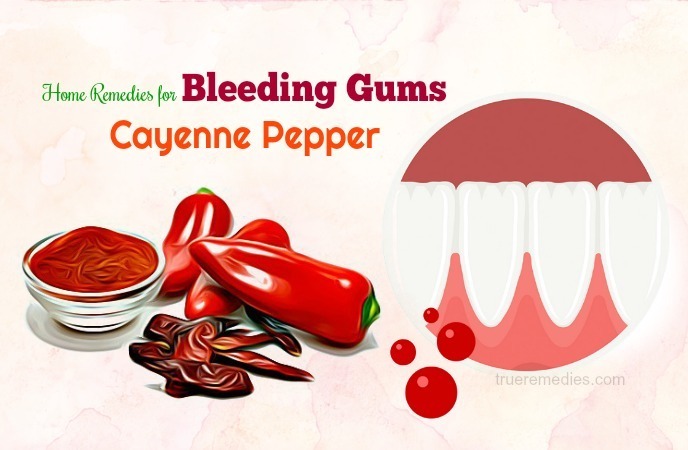 Note: You might feel a slight stinging sensation at first, but it is very effective for curing bleeding gums. Despite honey is sweet, it is beneficial for gums’ health due to anti-bacterial properties. This ingredient is high in minerals as well as vitamins, providing the essential nutrients for healthy gums. All you have to do is taking some Manuka or organic honey, then rub it over your gums twice per day. Gingivitis can make your gums to be sore and red. The alum can work perfectly to fight off the redness associated with bleeding gums. Just simply dissolve a small amount of alum in warm water, then gargle with this solution for 3 times per day to see good results. This is considered a miracle treatment for any condition, including bleeding gums due to anti-microbial effects. Also, black seed oil can effectively fight against harmful bacteria. You can brush your teeth with black seed oil, then massage the gums for 1-2 minutes or swish this oil around your mouth before spitting it. As an alternative, add some drops of black seed oil into a warm glass of water in order to have an efficient solution of oral hygiene. This plant is featured in a lot of home remedies for bleeding gums thanks to its healing and plaque-reducing properties. It is useful in fighting against inflammation of the gums. Aloe vera can also destroy the bacteria responsible for gingivitis. Also, it can speed up the healing process. What you have to do is rubbing aloe vera gel onto your gums, then gargle with water. Repeat this process daily till you have good results. It is noticeable that some mouthwashes have sage oil, chamomile tincture or peppermint oil. The mouthwashes or toothpaste having these oils are beneficial for both gums and tooth health. Containing oleic acid as well as other flavonoids, which are anti-oxidants and anti-inflammatory, extra virgin olive oil is worth mentioning in this list of home remedies for bleeding gums. If your gums get inflamed, you can take 1 tablespoon of this oil to swish around your mouth for a few seconds before spitting it. It will help remove toxins. Repeat this routine a few times per day to get the best results . Dietary tips play an important role in treating bleeding gums. Vitamin C is an anti-oxidant and can help to promote the growth of tissues as well as bone regeneration. Also, it is useful for treating gum-related issues. Meanwhile, vitamin C is renowned from its anti-inflammatory properties that are beneficial for treating swollen gums . Hence, needless to say, consuming foods high in vitamin C and D are highly recommended for bleeding gums. In addition to consuming more foods rich in vitamin C and D, you ought to avoid fatty foods along with heavy diets because they have foods getting deposited in the teeth cavities. Also, such foods are sources of unhealthy microbes. Subsequently, this leads to gingivitis and bleeding gums. It is proven that one of the main causes of bleeding gums is that bacteria seem to stick to the teeth. Thus, drinking cranberry juice is a good way to dislodge those bacteria from your teeth. You had better drink about 4 glasses of cranberry juice daily to get rid of bleeding gums naturally. Make sure that you drink unsweetened cranberry juice because too much sugar could affect negatively your teeth. As mentioned earlier, lemon is high in vitamin C and has anti-inflammatory properties. These features are conducive to bleeding gums and gum diseases in general. You should use lemon juice and salt to create a paste which is good for teeth and gums. 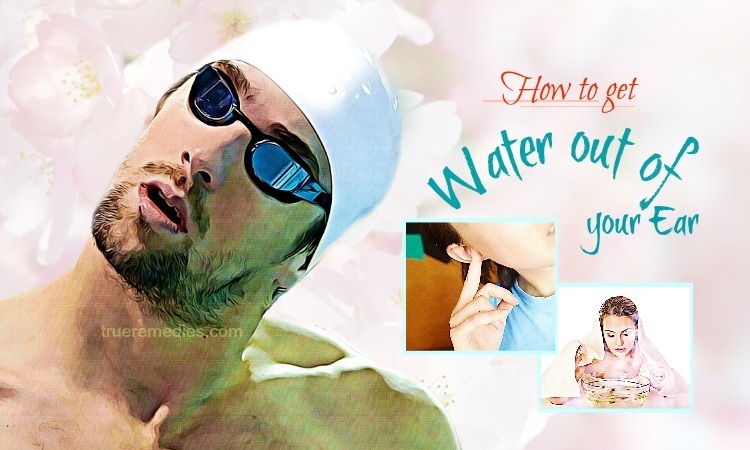 Then, apply it over your teeth, wash it off after several minutes with warm water. Gum and teeth problems are mainly common among tobacco users. Thus, if you are a tobacco user and suffering from bleeding gums, it is time to stop smoking. 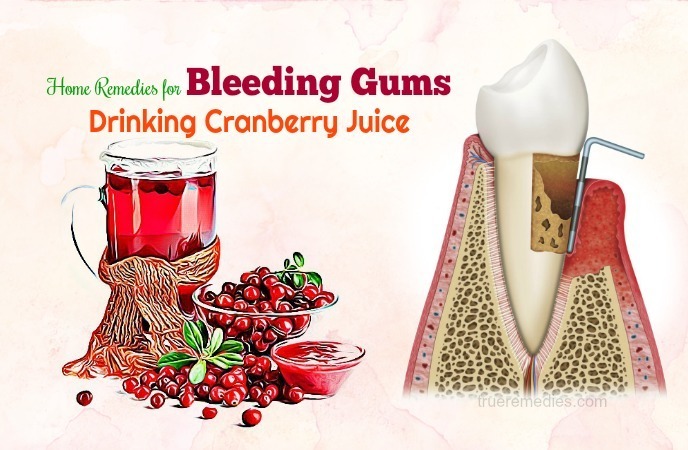 In addition to these home remedies for bleeding gums, there are some specific points which should be remembered once you want to get rid of bleeding gums. According to research, it is shown that stress is one of common reasons of gum infections. It is because stress could weaken the human immune system and makes it susceptible to the invasion of many bacteria resulting in gum problems. Thus, you should avoid having stress as much as you could. Besides, remember to brush your teeth regularly after having meals. See your dentist at least twice per year to help prevent all kinds of teeth as well as gum-related issues. Are you suffering from bleeding gums? 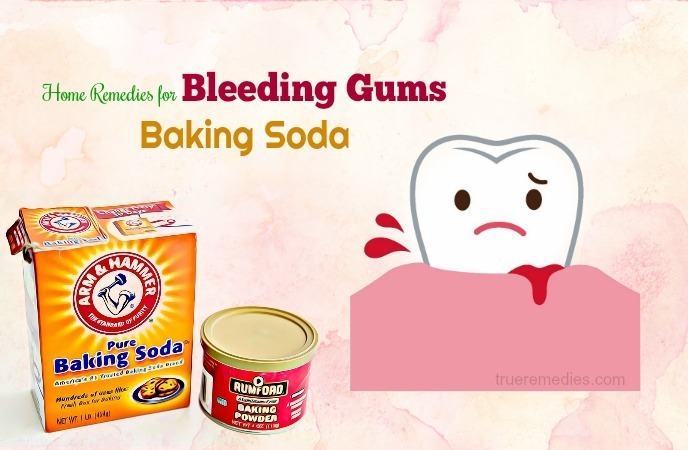 Which home remedies for bleeding gums did you try? Share with us in the comment box below. We appreciate and will respond as soon as possible. 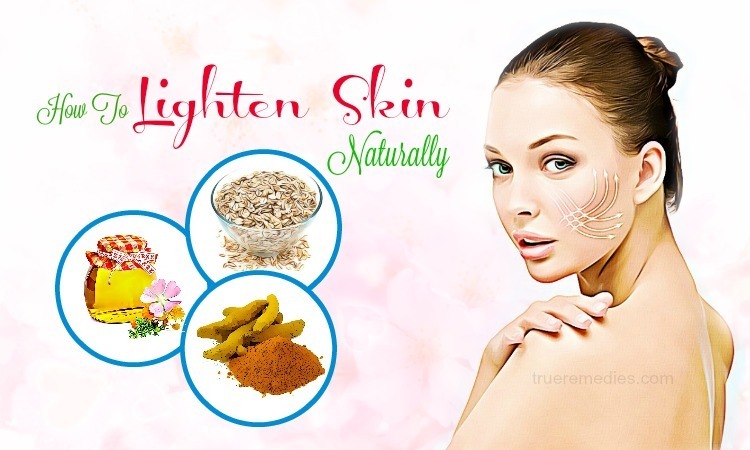 For any similar beauty and health tips, visit our main Home Remedies page.